We all know how important sleep is, particularly for the nomads who are constantly on the road. One would kill for clean accommodations, proper amenities (think: free wifi and charging port!) and a good night’s rest during your travels! 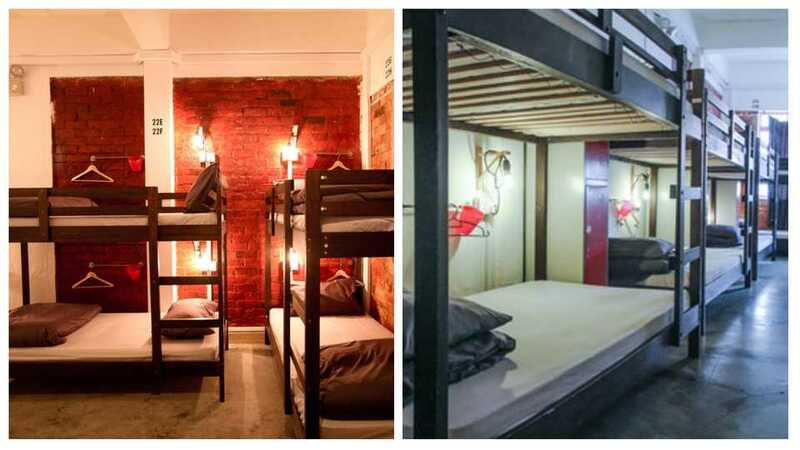 Well backpackers, we’ve found eight hostels that not only provide everything you need, but are also incredibly fascinating and uniquely designed – so you might even be tempted to stay on for another night! Without further ado, here are some quirky hostels to check out on your next backpacking adventure to our sunny island. 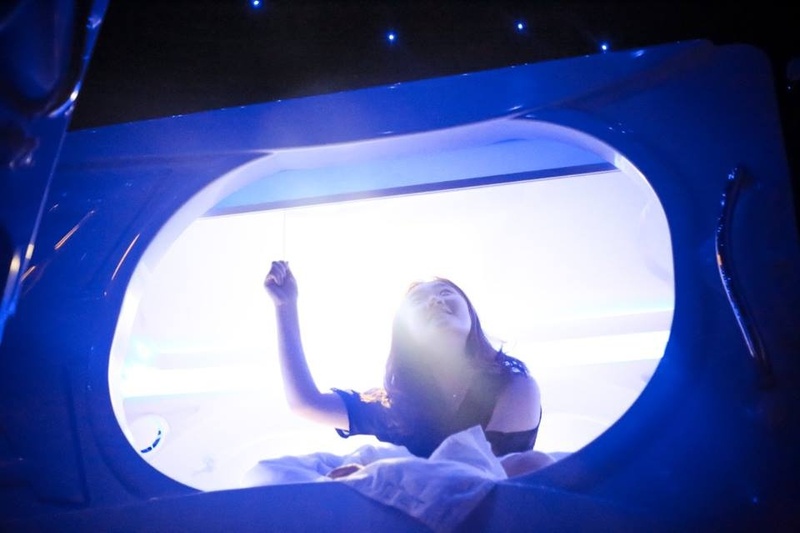 Channel your inner Chris Pratt and Jennifer Lawrence as you go onboard your personal “hibernation pod” at Met A Space Pod. 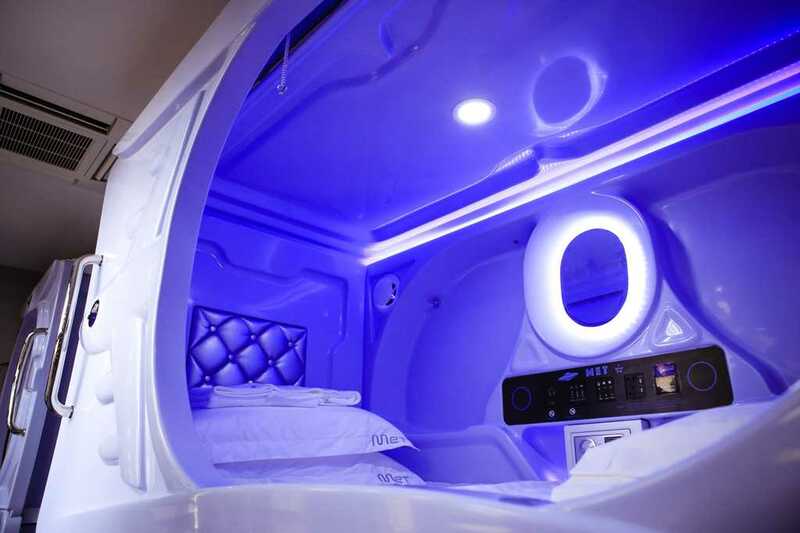 Singapore’s first space-themed capsule hostel; this quirky hostel will impress those who seek a novel experience at a backpacker’s inn. 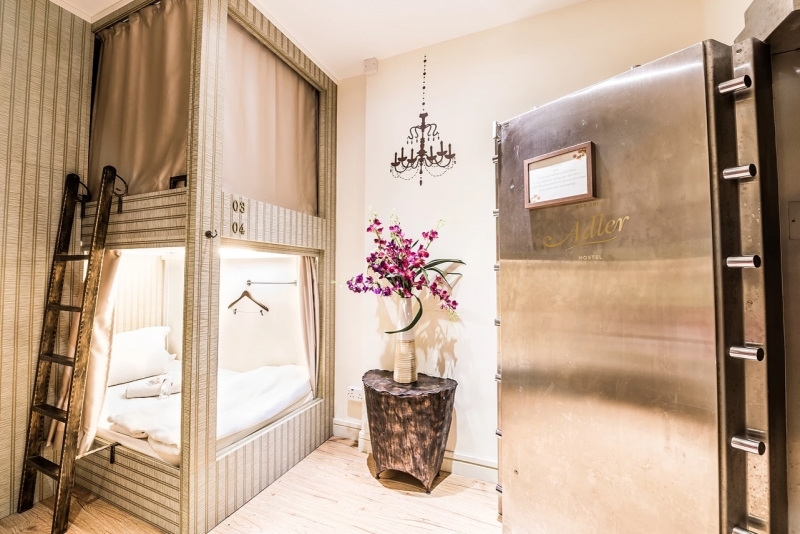 Conveniently located in the vibrant districts of Boat Quay and Little India, Met A Space Pod is also ideal for backpackers who are keen to explore Singapore in more ways than one. Not only is it surrounded by a myriad of food choices, the neighbouring attractions and dynamic nightlife will help backpackers experience what it’s like to be a local! Despite its seemingly small size, these spaceship-like pods come with many amenities! Each pod is equipped with a personal television, international power socket, mini-safe, air conditioning, mirror and USB charging port! The best part? You get to enjoy privacy way beyond that of a normal hostel! Psst… Double-space pods big enough to fit two people are also available! 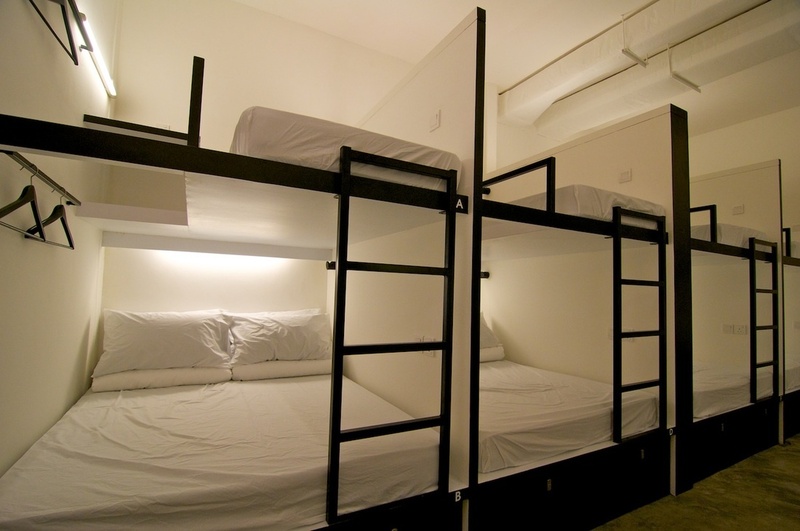 One of the biggest backpacker hostels in Singapore, Rucksack Inn is all about fun and friends! With a young and exciting culture, this award-winning backpacker’s hostel welcomes travellers from all walks of life. Whether you are a solo traveller or backpacking with friends, Rucksack Inn has the perfect option for you. 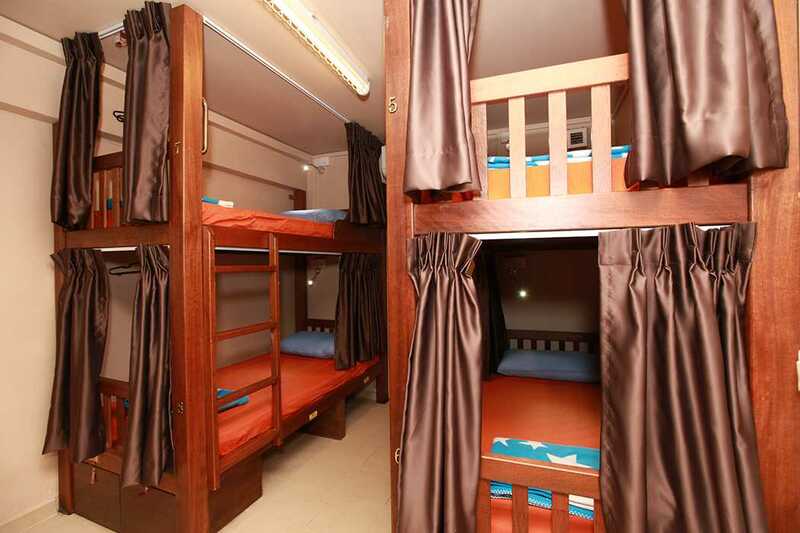 From sleeping pods to mixed dormitories, there is something for everyone. In addition, Rucksack Inn is especially particular about the hygiene of its premises, so you will be sure to find well-maintained and clean toilets here! After a day’s adventure, do unwind at the rooftop terrace with drinks and new friends as you exchange travel stories. There is truly nothing happier than to find like-minded travellers while on the road. Happy Rucksackin’! 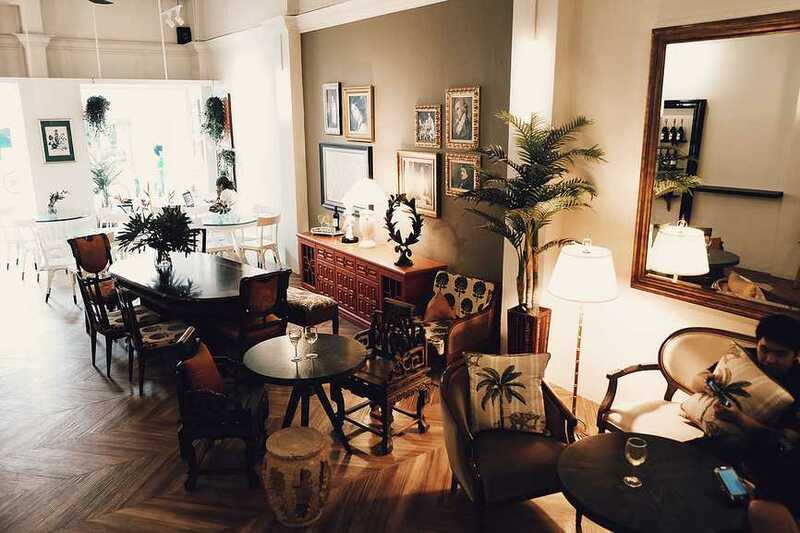 One would hardly associate hostels with luxury, but here’s one that sets itself apart for being luxurious! Furnished luxuriously with a minimalist theme, The POD is a “poshtel” that screams sophistication. Nevertheless, the boutique hostel retains the whimsical elements of a capsule hostel with its box-like sleeping compartments and double-decker beds. A capsule hostel at heart, The POD emphasises on convenience and comfort for all its guests. Although it’s slightly pricier than most backpacker inns, the good news is that almost everything is free! Guests enjoy free wifi, buffet breakfast, toiletries and towels, washing and dry cleaning services… and the list goes on. The POD is also a stone’s throw away from Arab Street and Haji Lane, both of which are famous for its hipster shops and delightful local fare. From the fragrance of spices and artisanal coffee, to colourful shophouses and quaint boutiques, there are plenty of hidden gems around The POD! 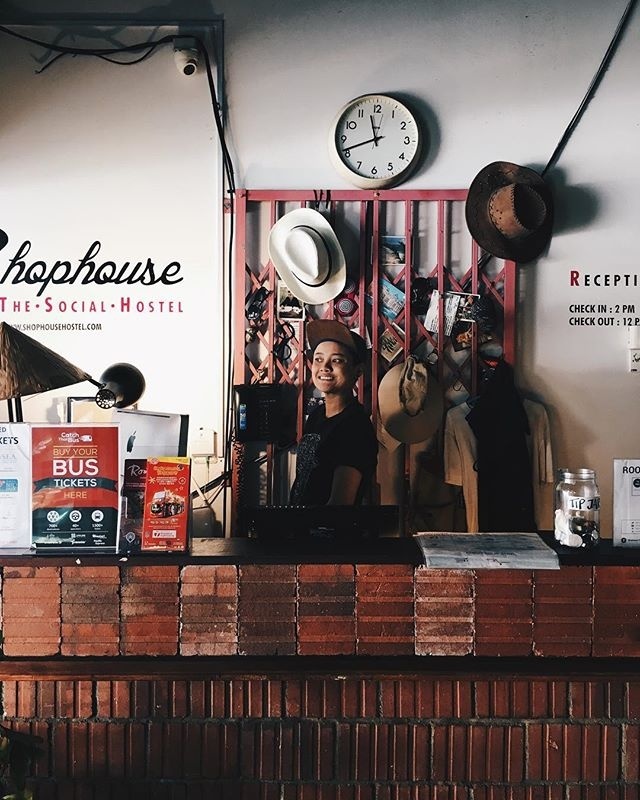 Known for its hyper-active staff and wacky shenanigans, The Shophouse Hostel is a fun and lively hostel. Started by a group of best friends who haven’t gotten around to travelling the world, The Shophouse Hostel seeks to reach out to like-minded travellers with wanderlust tales to share. Featuring contemporary decors with an eclectic vibe, The Shophouse Hostel believes that budget comes together with comfort. From just $18 a night, each air-conditioned room comes with high quality mattress and beddings, electrical sockets, individual lockers and reading lights. The Shophouse Hostel’s mixed dormitories, The Social Room and The Loft, also encourages friendly conversations and interaction between backpackers. Apart from these cosy accommodations, it also has a Social Lounge and a Social Terrace for backpackers to mingle around. Here’s where you forge lasting friendships, or get your tips on where to “makan” on this sunny island! P.S. Looking for hotel recommendations instead? 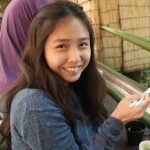 Feel free to head over to TripZilla Stays to check out other awesome and unique hotels in Singapore or Southeast Asia! 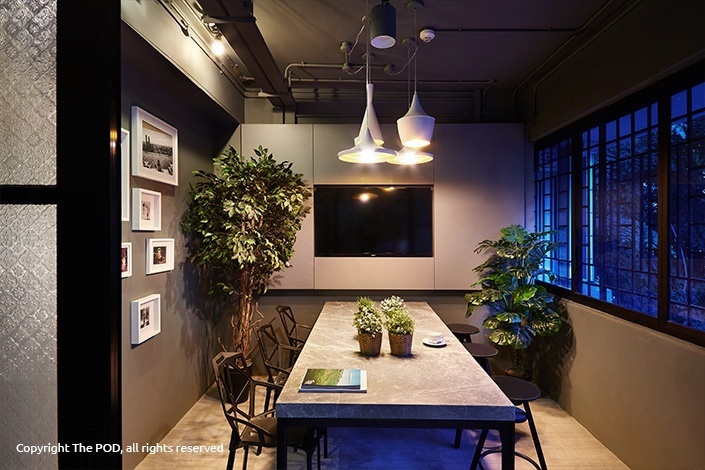 Transformed from what was left of an ancient pawn shop and tea house in Chinatown, Adler Hostel is a luxury hostel that aims to provide its guests with premium co-living accommodation. With elegant furnishings and beautiful flooring, this is communal living at its finest. Modelling its bunk beds after cabins, guests can choose between economy and premium dormitories. Economy cabins are extremely no-frills and cater to the budget-conscious travellers. Expect no less than essentials, including super single foam mattresses, feather down pillows, blackout privacy curtain, in-cabin lockers, power ports and free wifi. Premium dormitories are “full-service” cabins where guests can relish in this one-of-a-kind luxurious hostel. Not only are there in-built desks at the bed areas, guests can also help themselves to the gourmet continental breakfast set each morning. To help travellers with their exploration around Singapore, Adler Hostel’s founder, Mr Adler Poh, also hosts a food trail every Tuesday and Thursday, and daily dinners at 6.30pm. If you want to experience the full hospitality of this posh cabin hostel, be sure to join him and other fellow backpackers on these food adventures! 60’s Hostel brings its guests through a time machine as it rewinds half a decade to the 1960s in Singapore. 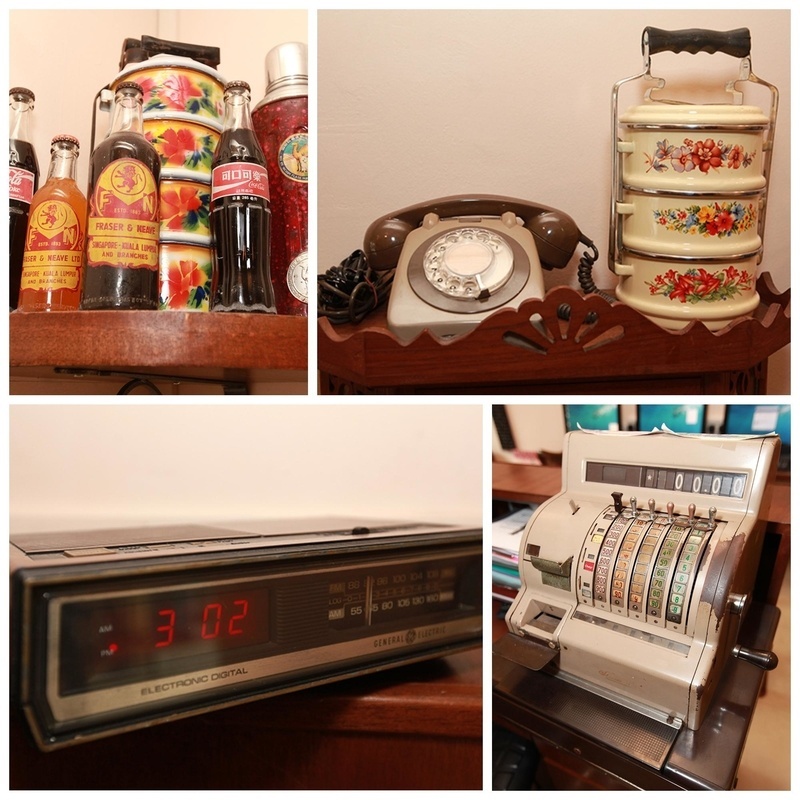 Featuring enchanting antiques that are no longer easily found, there is no better way for travellers to learn about Singapore’s history than a first-hand experience at this retro-themed hostel. The dormitories in 60’s Hostel are all named after famous historical places in Singapore, including Kampong Glam, Bugis and Chinatown. Wooden bed frames, coupled with black and white portraits hanging on the wall, also elevate the vintage vibe to a whole new level. In addition, each bed is equipped with an individual bed light, socket and curtain. Free wifi, toiletries and air conditioning are also provided. Unpretentious and down-to-earth, this quirky hostel will be sure to leave a deep impression for all nomadic backpackers. Going by the motto “we are more than just a bed”, Bunc Hostel amalgamates the essential elements of a boutique hotel with an open culture of a backpacker’s inn to re-imagine a modern hostel. Adopting a stylish monochrome decor, Bunc Hostel is contemporary, chic and trendy. Boasting of comfy beds and fluffy pillows, Bunc Hostel attempts to accentuate the luxuries you will find in a full-fledged hotel. Each bed area also provides guests with maximum privacy with its integrated lockers, tables, hanging tools, LED reading lights and custom-mounted electric plug. Established by a bunch of hostel enthusiasts, Bunc Hostel hopes to encourage interactions between travellers. Not only is there a communal dining area, there is also an outdoor movie deck and a book exchange corner for backpackers to socialise. Expect to make lots of friends here! 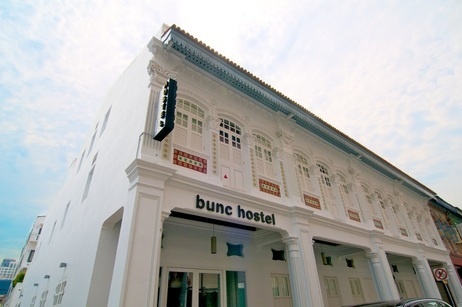 Named after a children’s traditional game, this charming hostel brings an element of Singapore’s heritage into each and every traveller’s experience. 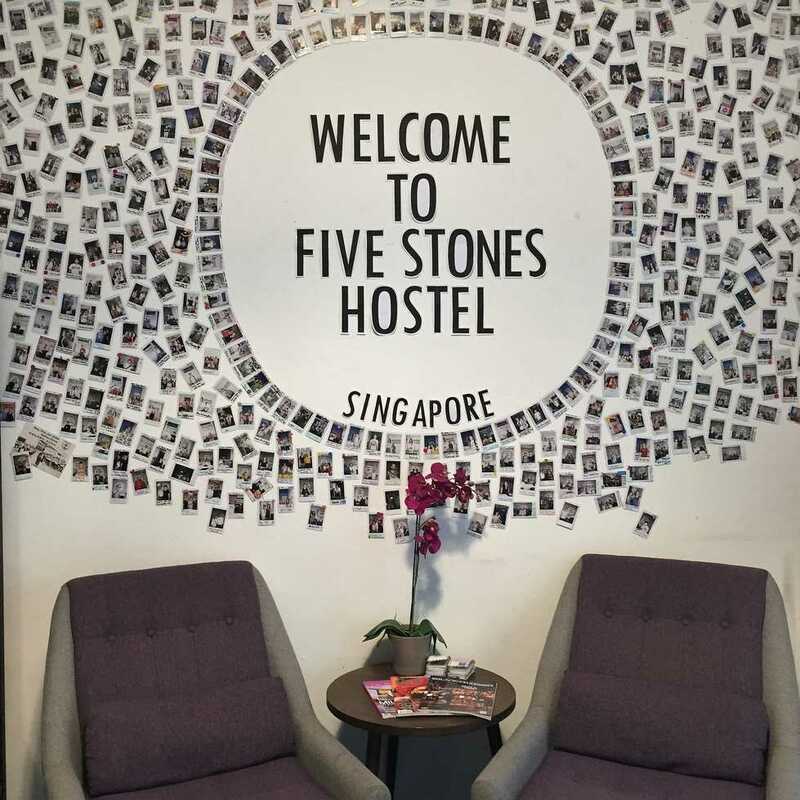 Strategically placed in a popular cultural district, 5 Stones Hostel is the ideal accommodation for travellers with an avid interest in local culture. Empathizing with nomads out there dying for a good bed, 5 Stones Hostel also provides top-grade orthopedic 8-inch spring mattresses – what more can one ask for? 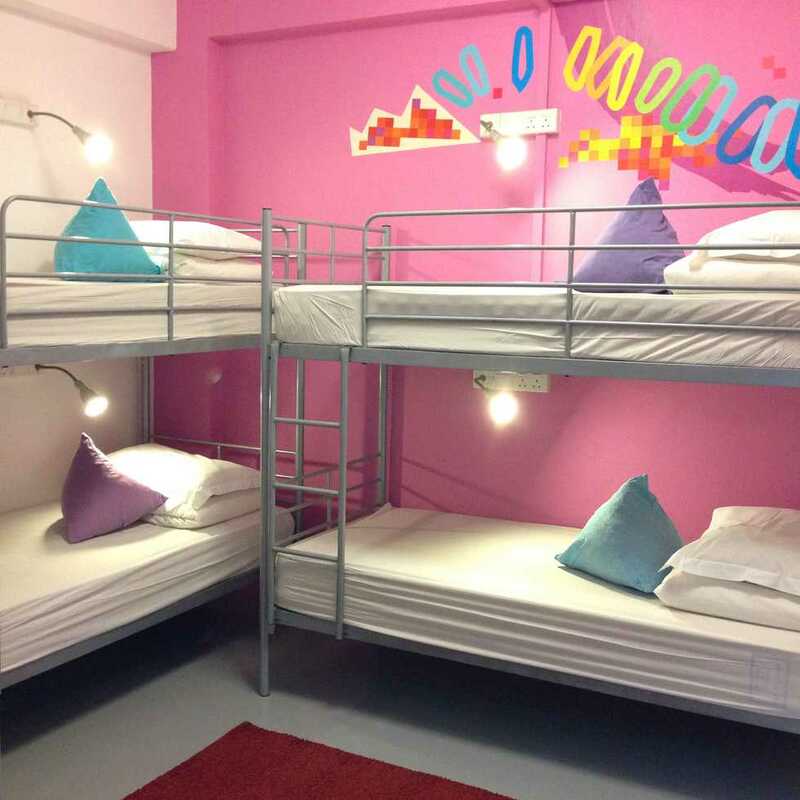 Aside from these amazing beds, 5 Stones Hostel also has a book corner where travel guidebooks can be rented, and even a lounge with Wii! There are also many perks for travellers who are exploring Singapore on a budget when they stay here. These include discounted tickets to the Singapore Zoo, Universal Studio Singapore and 24-Hour City Sightseeing Bus. Plus, enjoy 10% discount at Dong Po Colonial Cafe for a sumptuous meal of local goodies! No wonder this backpacker’s hostel is such a perennial favourite! There you have it! 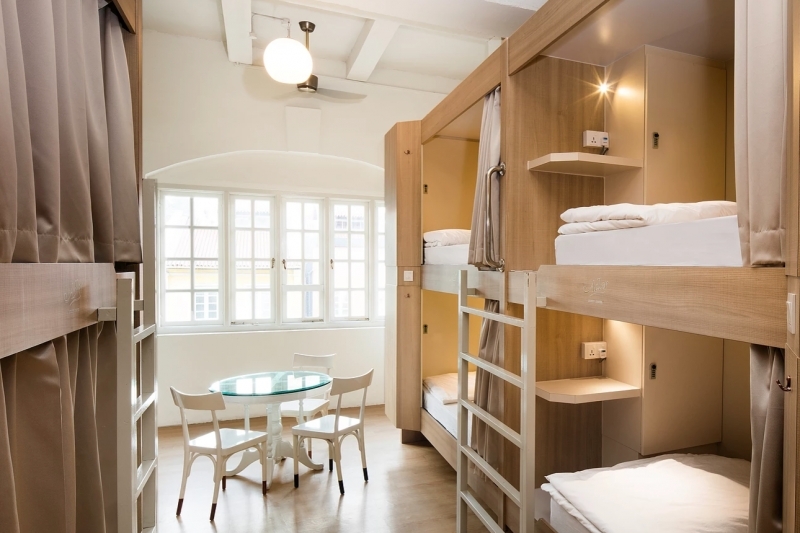 If you are visiting Singapore, these quirky hostels will definitely provide you with the most memorable and restful stay. 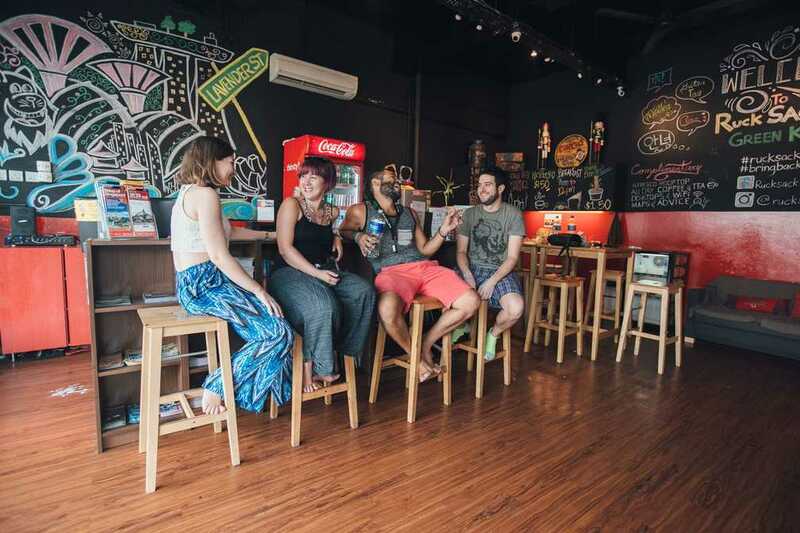 From meeting new travel buddies to learning about Singapore’s culture, you won’t miss any of these experiences in these hostels. Now, with your accommodations settled, go on your adventure in Singapore worry-free! P.S. If you need any more hotel recommendations, feel free to head over to TripZilla Stays to check out other awesome staycation spots as well!